Record-breaking fund-raiser for the Heroes Foundation — how sweet ‘Sweet 16’ is! 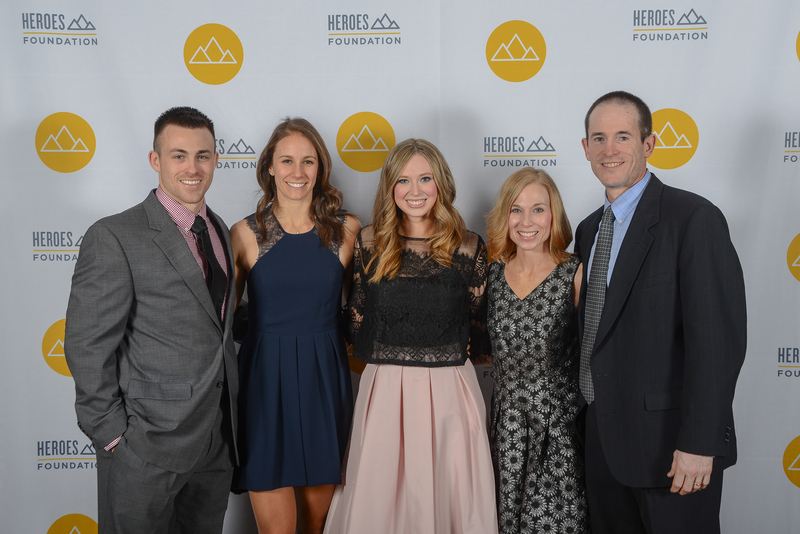 Thank you for being a part of the 16th Anniversary An Evening With Heroes gala on Jan. 16, 2016. 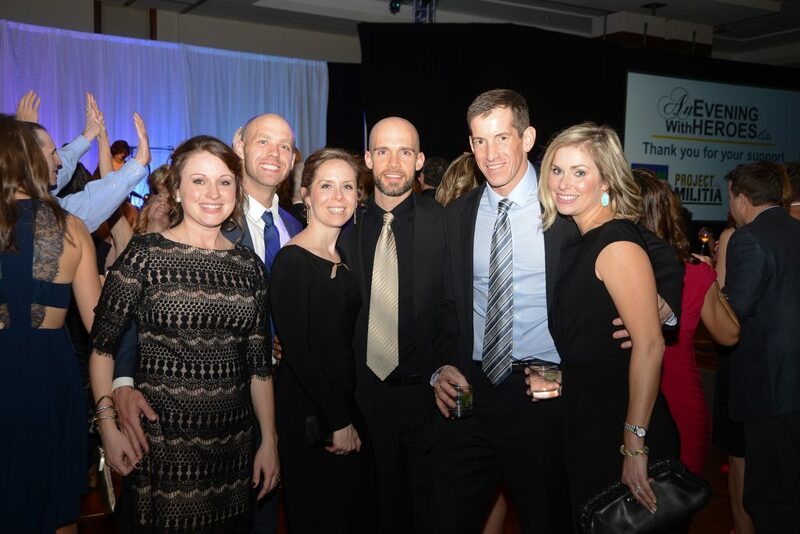 In all, 650 heroes for the cancer community gathered to rally around the fight against cancer and raise over $330,000. The gala pictures are available to download for free by visiting heroesfoundation.shutterfly.com. 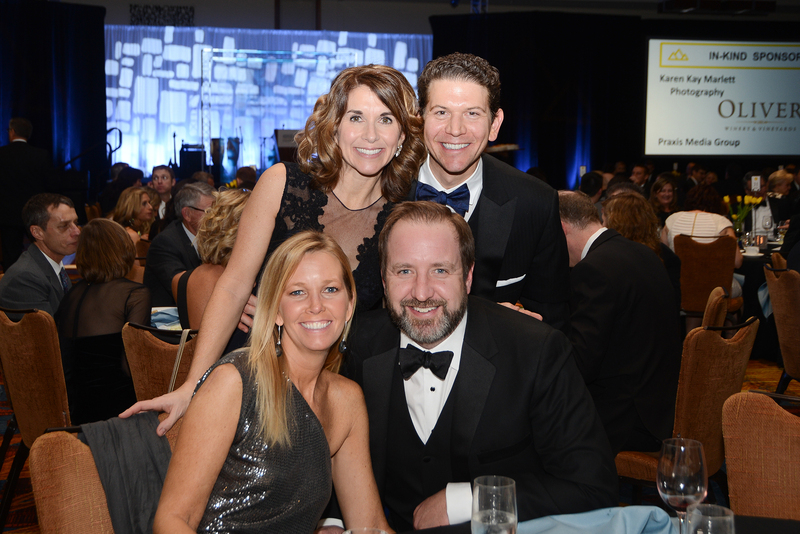 In case you missed it, Dave Furst of WRTV6 served as emcee, Heroes Foundation co-founders Vince and Cindy Todd thanked supporters at every level for their support, and guests scooped up 220 silent auction items. During the program, three special guests fearlessly shared their inspiring stories with us. MATT KING talked about his miraculous journey to being cancer free after being diagnosed with stage IV melanoma two years ago. Providing funds to further cancer RESEARCH, he says, is critical to making his story the norm. SHARON KRAUTER shared the very personal account of her experience providing cancer SUPPORT to a close friend who fought two bouts with cancer. Toni eventually lost her fight, and Sharon found profound meaning in her work as a friend and caregiver. ABBY WILLIAMS told us about her young son Drake, who is currently undergoing treatment for leukemia. She made us realize just how important being proactive and early detection are to cancer PREVENTION. 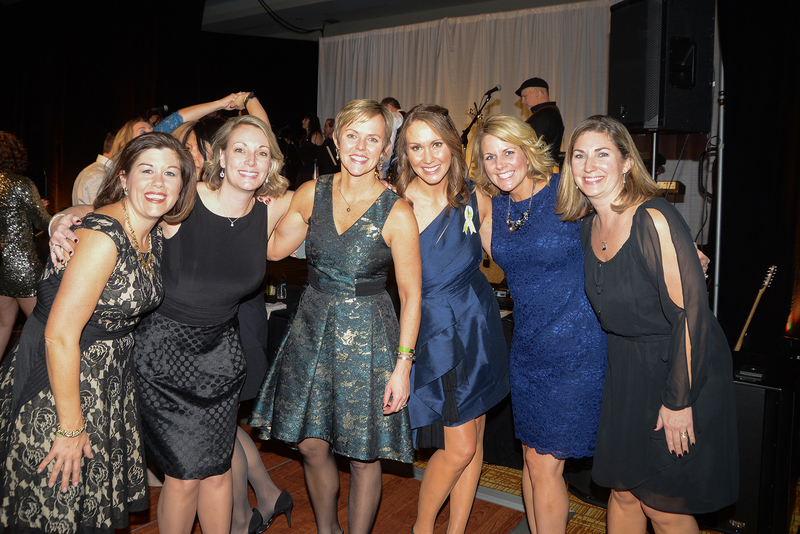 After a delicious dinner, sports radio host and Heroes Foundation friend Joe Staysniak lent his voice to auction off three amazing auction items, and everyone danced into the night with party band Greta Speaks. Thank you for making An Evening With Heroes so sweet. Thank you to Karen Kay Marlett for taking the wonderful pictures! UP NEXT: Spin4Heroes March 13, 2017!